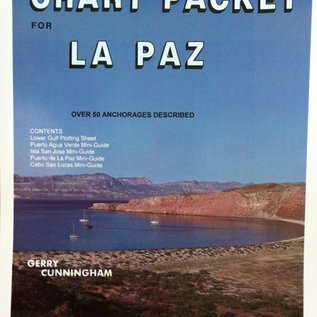 This packet covers the area from Cabo San Lucas as far north as Puerto Agua Verde in the Sea of Cortez. There are five charts as well as a useful list of accurate GPS positions for each section. 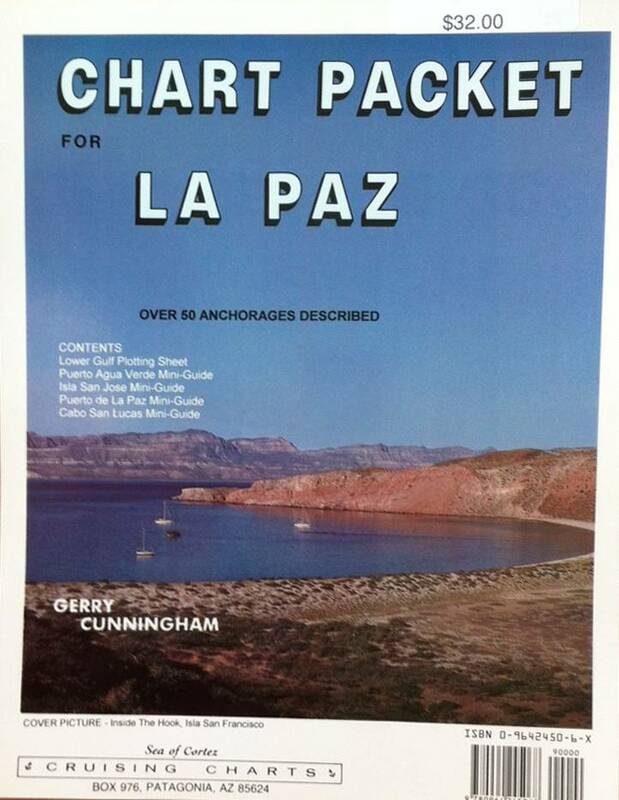 A small scale plotting sheet covers the entire area, with more detailed charts of Cabo San Lucas, Los Frailes, and Los Muertos, Puerto de La Paz including Isla Partida and Isla Espiritu Santo, the Isla San Jose area, and Puerto Agua Verde.